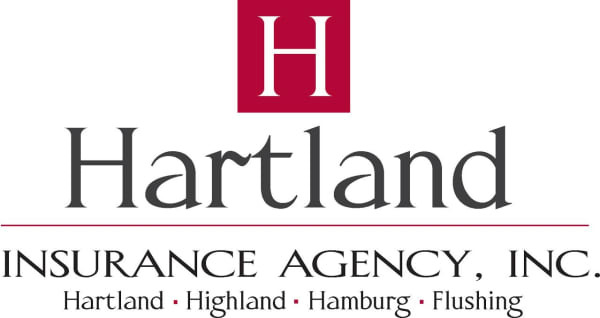 Meet & Greet - Hartland Insurance Agency - Dec 14, 2018 - Hartland Area Chamber of Commerce, MI ? Hartland Chamber Members & Guests - please join this meet and greet and allow David and Barbara Walker and the staff at Hartland Insurance to be your hosts. Start off your day as we network with members of the Hartland Area Chamber of Commerce. Come enjoy a complimentary light breakfast and coffee and bring your business cards.